Teddy Shushankov is a virtuoso domra player. 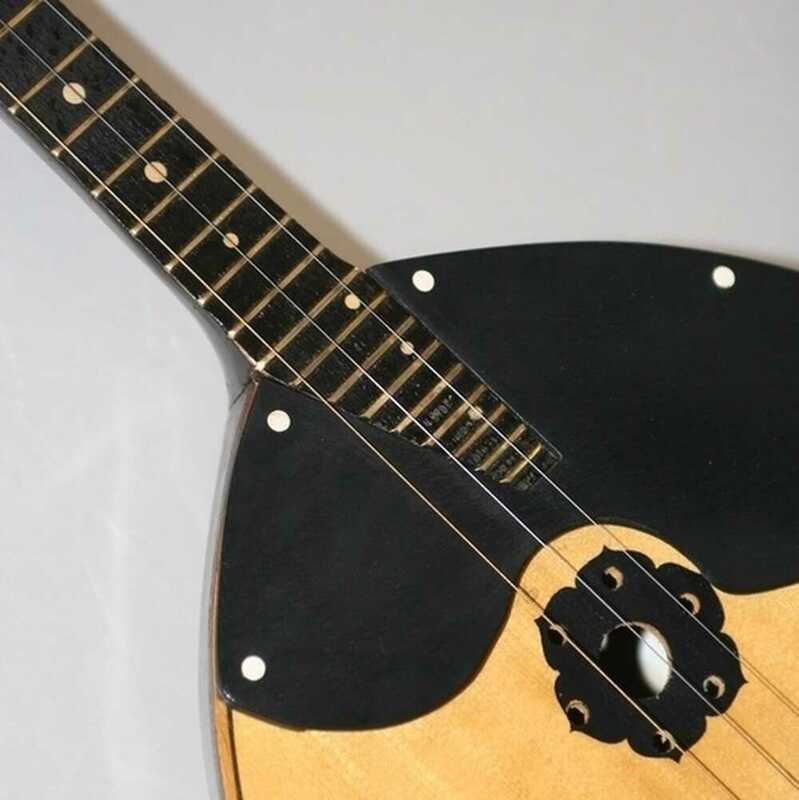 The domra is a Slavic folk music instrument that is related to the mandolin, in other words, a Eastern-European mandolin. Teddy shushankov is graduated from the conservatory of Nizhny Novgorod( Russia) and then immigrated to Israel where he teaches at different conservatory and music schools( including the conservatory of Tel Aviv). Besides all that he is also the conductor of the mandolin orchestra Ber-Sheva. Still during his studies in Russia he won different competitions and he became a highly appreciated musician. Together with Evgeny Suvorkin on accordion he plays in the café of De Centrale. They play their own adaptations of classical works of various European and Russian composers.